Congratulations to friends Down-Under, Craig Shipton and the growing team of 25000Spins. 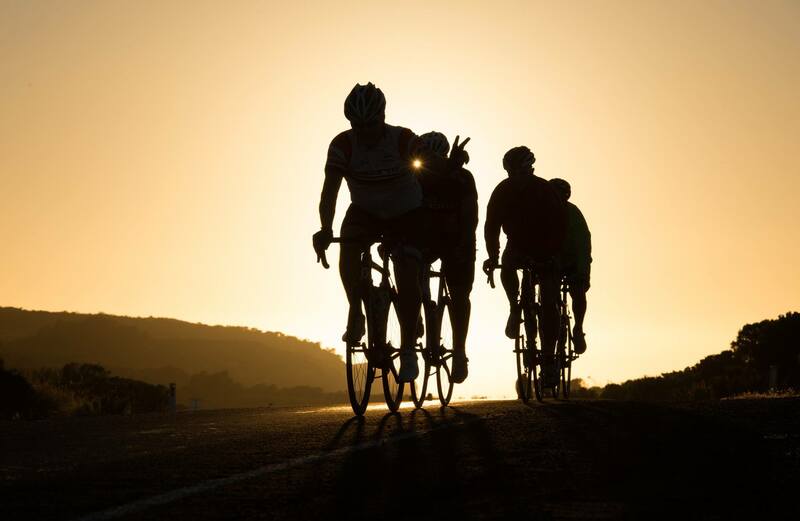 Well done on your Big Charity Ride of the Great Ocean Road! Raising a whopping $193,000 AUD (£104,154) and counting, for children charities on this one ride is phenomenal. A lot of people were on their first long-haul and the turn out looks amazing. A brave lot, a beautiful place to go and for a terrific cause too, you folks are amazing! Looking forward to your European tours come the summer – make sure to bring the sunshine with you. Chapeau mon amis!